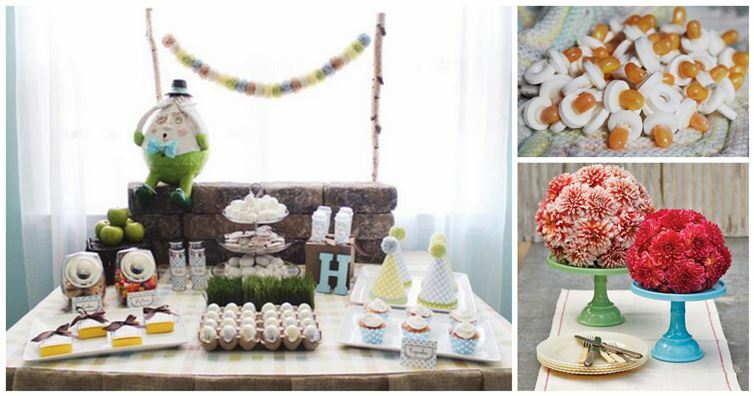 Baby showers are a mess of a logistical nightmare. You've got people to cater to, decorations, so on and so forth. In case you were curious, we've got a couple of ideas for how to make your baby shower amazing all the while not breaking the bank or your sanity. Here are 16 we've gathered for you today!